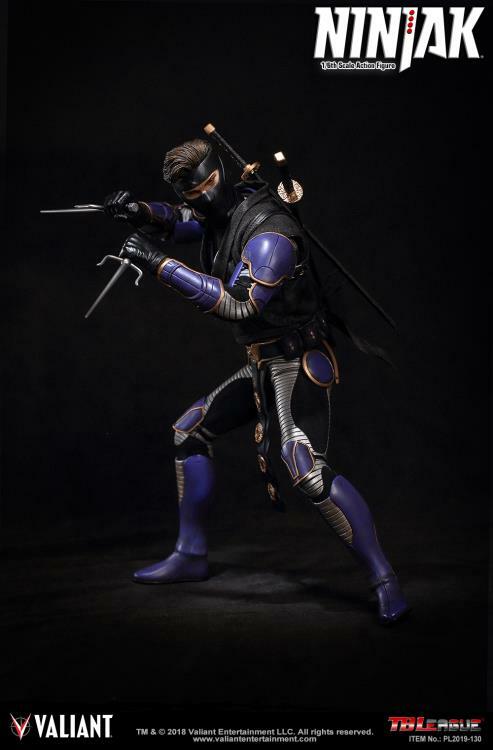 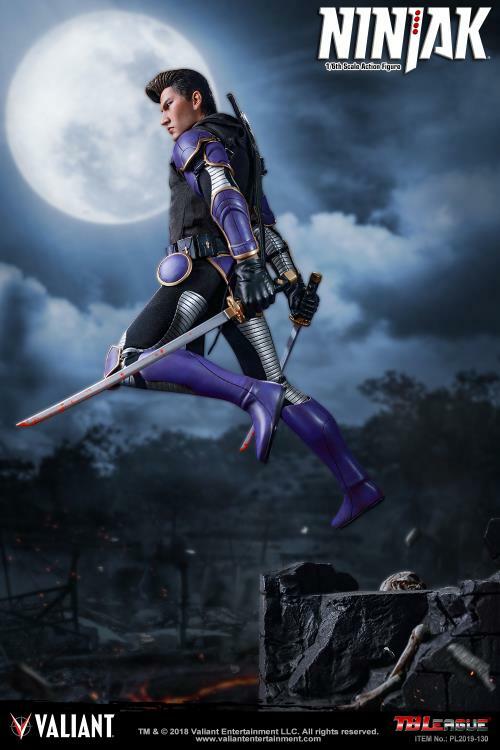 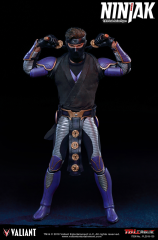 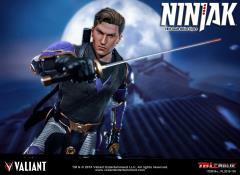 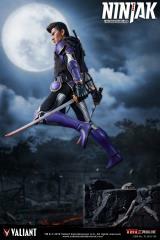 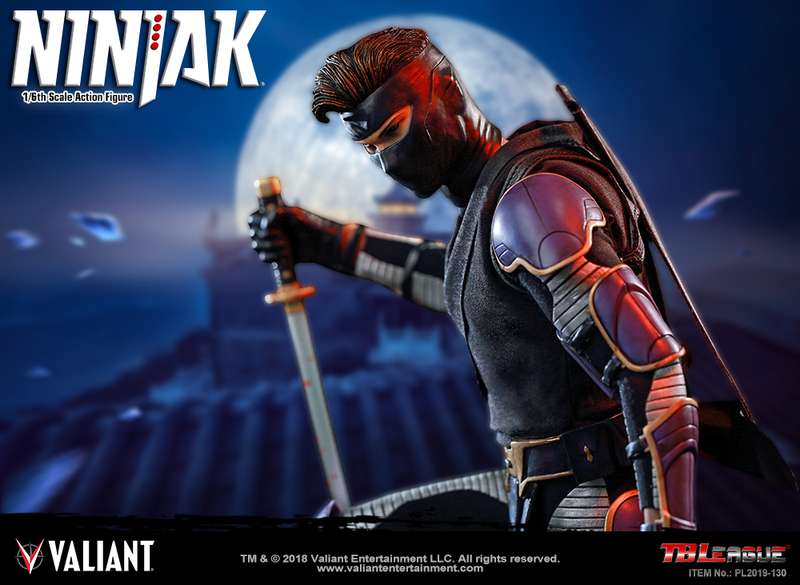 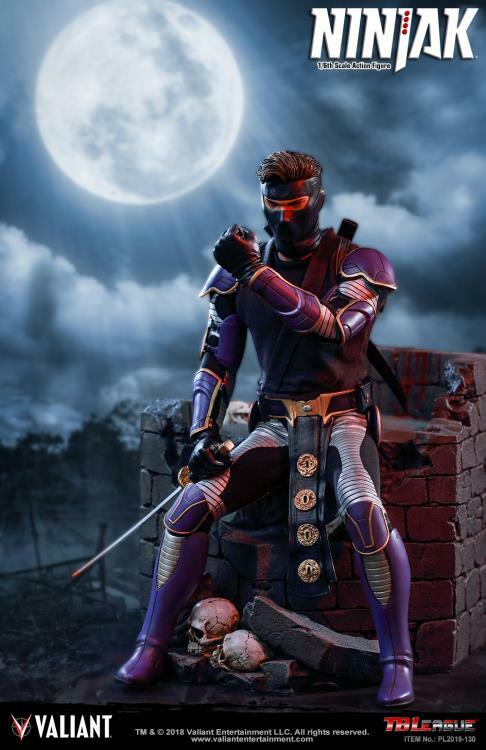 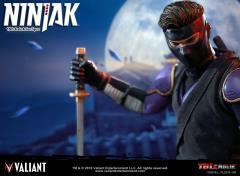 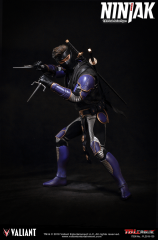 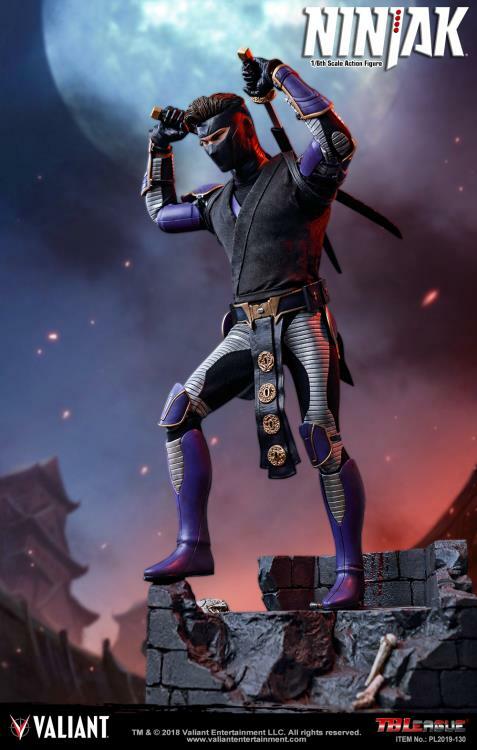 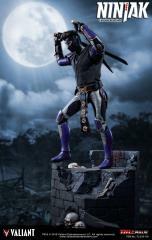 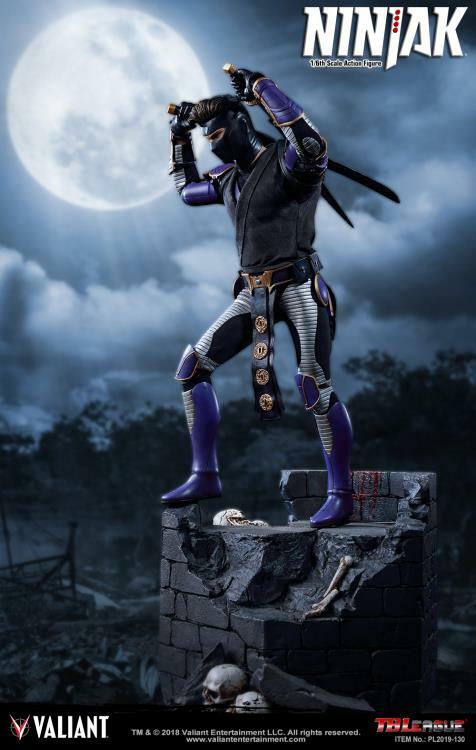 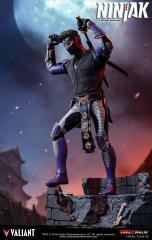 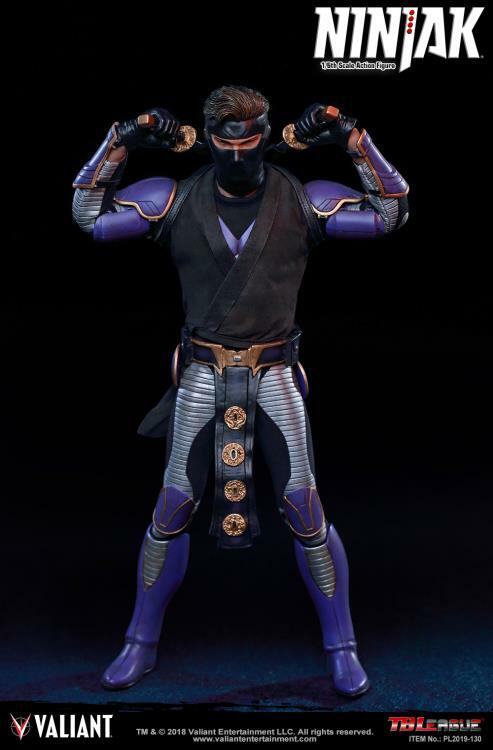 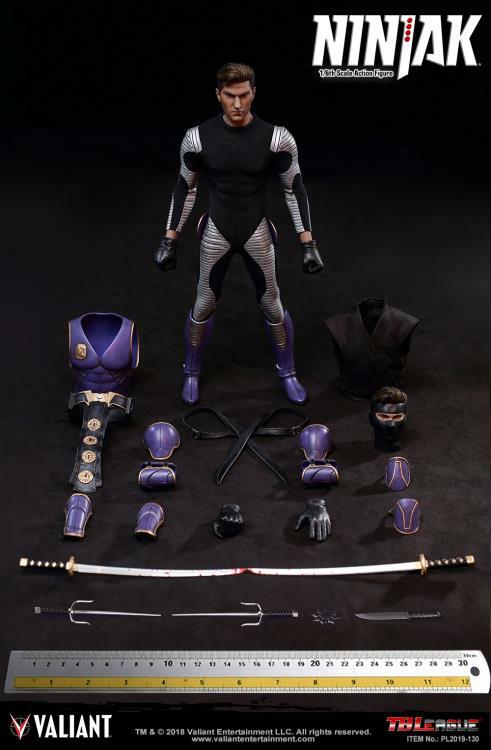 From the comic book series of the same name, Ninjak is a spy and mercenary for hire. 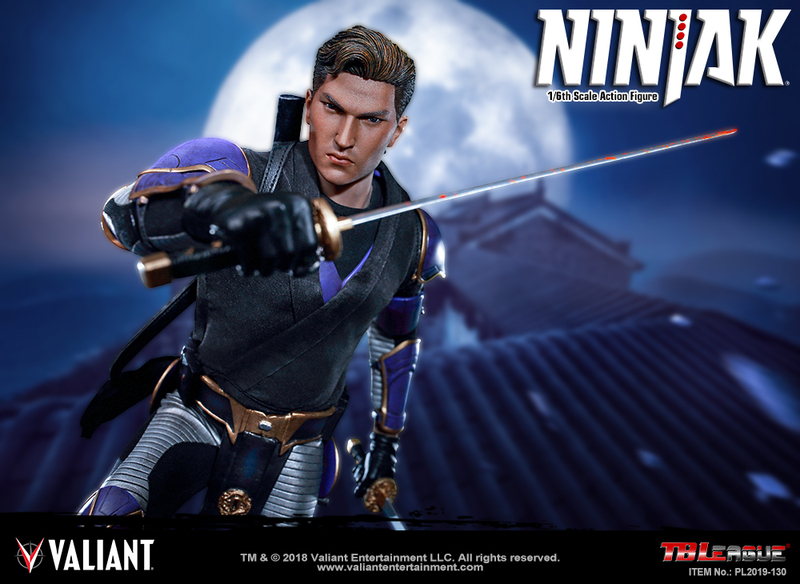 He is also Colin King, wealthy son of privilege. Primed for intelligence work from a young age, Colin King was trained in spy craft by MI6 and in martial arts by the enigmatic mystic known as the Undead Monk. 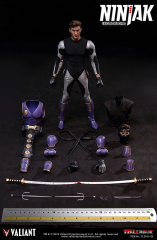 Now, he works for the highest bidder, though his conscience often aligns him with the good guys. 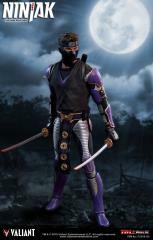 He is an expert in combat and espionage. 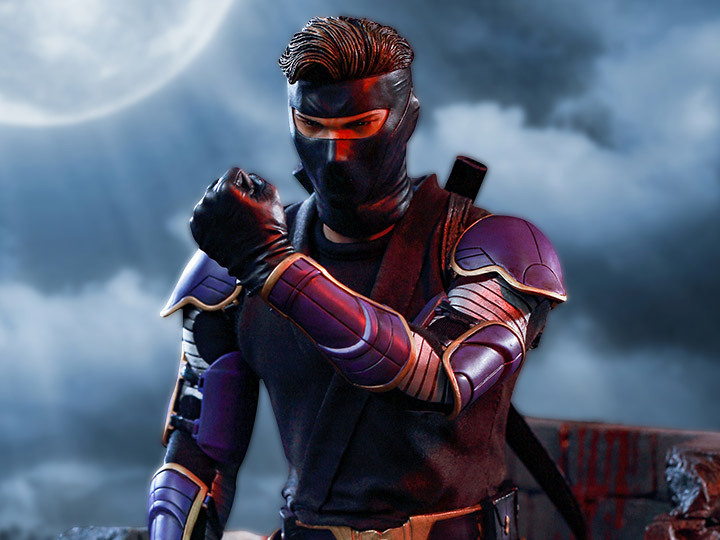 He is as ruthless as he is charming. 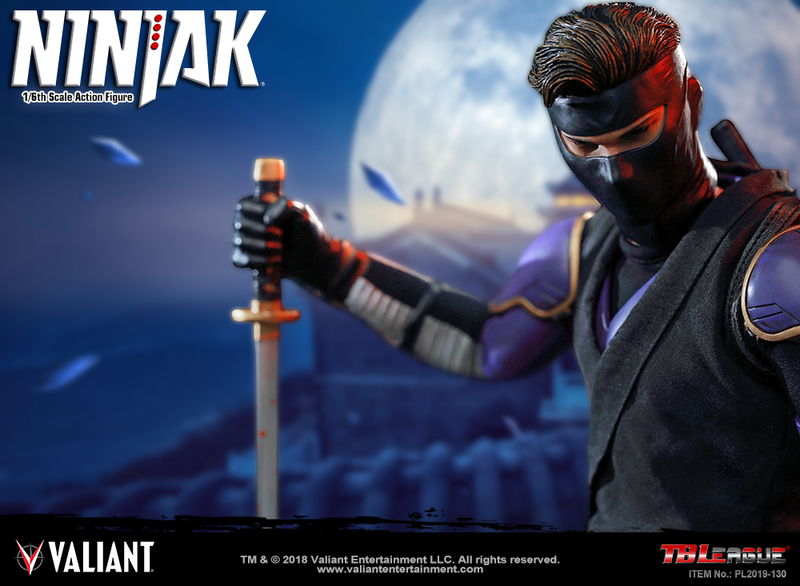 He is Ninjak.